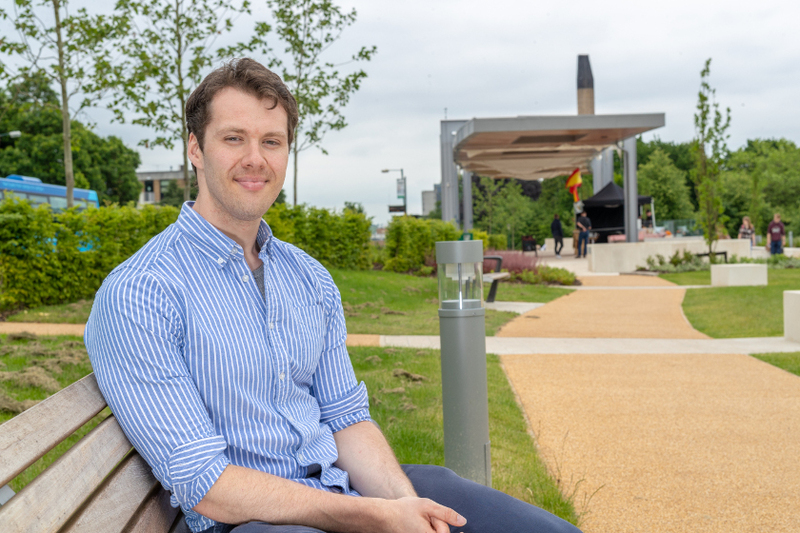 Martin has recently completed his PhD and just secured his first teaching role. We asked him to reflect on his experience and offer advice to students considering undertaking a PhD. Undertaking a PhD is a big commitment and you need to give it due consideration. For me, the most important question before starting my journey was why? There are many good reasons to study for a PhD (for example, motivation and passion for the subject, or to enhance your career prospects) but there are an equal number of poor reasons (such as being unsure of what to do next, or wanting the title Dr!). If you want to enjoy the experience, ensure you know what your reasons are and make sure they are positive. I wanted to be a researcher after working at the Economic and Social Research Council (ESRC) and seeing all the exciting research taking place. This combined with an interest in psychology gave me the motivation to apply for a PhD. During the application process, I compiled several lists of the places which suited me, both professionally and personally. I considered the relationship with my prospective supervisor, how they could help me grow and the quality of the university and department as a whole. Thinking about these factors gave me confidence in my choice and I don’t have any regrets. When I started the PhD at Nottingham, it was an incredibly exciting time with many great opportunities offered to me. Of course there are peaks and troughs and at times the PhD can seem like a marathon. However, there are always new directions to take your research (whether it be a skill or topic) and new opportunities to get involved in, whether directly related to your research or wider activities within your department. Originally my focus was on my research and I hadn’t really considered getting involved in other activities. However, over time I began working with students in labs and started to enjoy teaching. I began working on projects with staff and students to improve aspects of the course. This led me to accept an offer of a teaching associate post in the School of Psychology, here at Nottingham. This would not have been possible without the skills and experience I gained during my PhD. Throughout the PhD I continued to develop skills beyond the subject-specific skills, such as the ability to use information in unique and (hopefully) creative ways and how to present complex information in a simple manner to large audiences. At Nottingham, I’ve met an incredible array of creative and ambitious people – whether it be staff or students in the department, or people in the sports village. They have enriched my experience and I have a great network of people to work with in the future. The Careers team helped me be mindful of the opportunities to strengthen and develop my career. Their expert careers advisers were invaluable when putting together job applications. If you’re thinking about studying for a PhD, check out the advice on our website and book an appointment with an adviser.